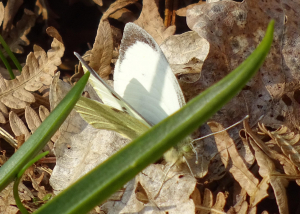 Observation - Large White - UK and Ireland. Description: First of the year - one of three that I saw today. Second image shows underside. First of the year - one of three that I saw today. Second image shows underside.